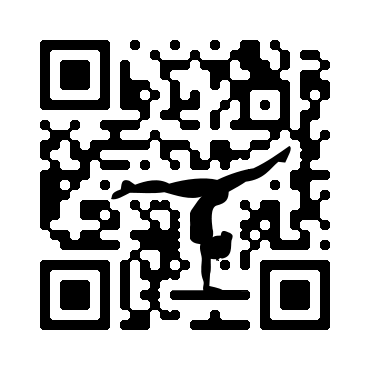 Custom QR Codes specialist. Enhancing color, graphics and code. Creating Custom QR Codes that stand out and are outstanding. 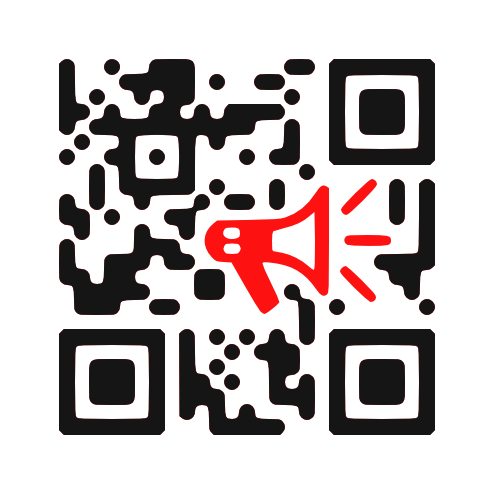 QR (quick response) Codes are hot and enhance your product marketing. QR Codes are the easy bridge between the real world and the digital world of the internet. Usage of this bridge can be monitored and analyzed, providing valuable information related to the advertisement containing the QR Code. Use a QR Code to measure the effectiveness of your marketing and advertizing. By branding and coloring the QR Code's graphic is made unique, remembered and an integral part of your marketing campaign. Kangaderoo is your specialist in creating enhanced, colored and branded designer QR Codes; with a focus on fast scanning, error free and campaign integration. Combined with your requirements the best solution for your 2D Code demands will be delivered. For questions and inquiries, use the Quick Email Form! Multiple Branded Custom QR Codes. Create QR Codes in order to keep track of multiple advertisements! An advertizement in a specific magazine is made to appeal to this magazine's reader group, requiring its own branded QR Code for tracking and analysis. 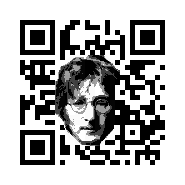 A once created enhanced QRCode can be transferred to my relink tool @ http://kangaderoo.pythonanywhere.com. This online service enables creation of new content i.e. a new URL, while maintaining the enhanced color and graphics for each copy. This tool holds a demo mode for evaluation, and you'll get own free twitter designer QR Code in the process. The same site also holds a free QR Code generator. QR Codes in the Gallery shows my current portfolio. The codes displayed show a variety of possibilities on how to enhance the graphical look of a qrcode, while maintaining the readability and error correction. Keep visiting regularly, the portfolio is continuously updated with my latest work. 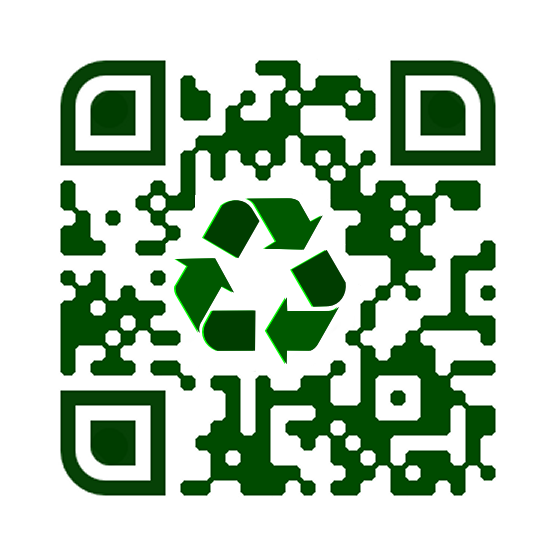 Interested in your own designer QR Code directly linking to the content of your choice? Maybe you found a code on this site that needs the content changed to your specifications? Check here for the price-list, and other offers. 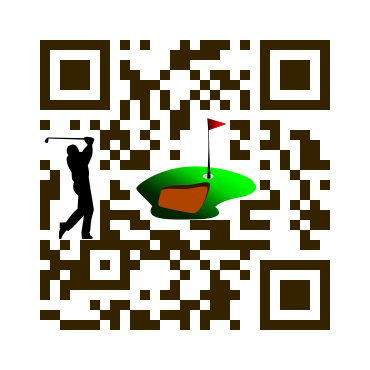 If you require a Custom QR Code or more information, don’t hesitate to contact me. 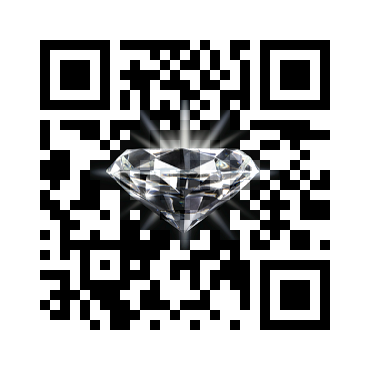 As your Custom QR Code specialist I will explore all requirements and wishes. Enhancing color and graphics, thus branding QR Codes not only makes the code stand out, these branding enhancements will generate a longer and lasting impression. Kangaderoo is creating enhanced QR Codes using colors and with the graphics as part of the code's content, instead of placing it over the QR Code's image. This type of enhancement holds the following benefits: a larger graphic, faster scanning and an error free code, thus no strain on the readability and error correction. 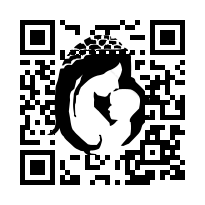 Read more about the technique and philosophy behind the Custom QR Codes made by Kangaderoo. Besides a link to a website a QR Code offers more possibilities. For instance a (mobile) phone number, an email address, plain text, wifi access, etc. 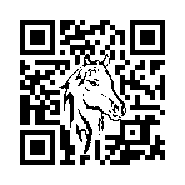 Read more about the functionality a Custom QRCode can offer. Invented in Japan by the Toyota subsidiary Denso Wave in 1994 the QR Code itself has been around for almost two decades. Read more about the history and origin of the QR Codes. My Blog highlights various 2D bar code and related topics. These topics vary from information and viewpoints, dynamic codes, color usage, commercial campaigns, marketing and other usage of QR Codes.